Discovering a new emerging talent may be one of the most exciting moments someone gets to be a part of in their lives, and recently, music mogul Pharrel Williams was graced to have one of those moments. In a recent feature for NYU music school, where he is one of the university’s artists-in-residence, Pharrell hosted a master class for music students at the Clive Davis Institute of Recorded Music, listening to individuals projects and provided feedback and advice. 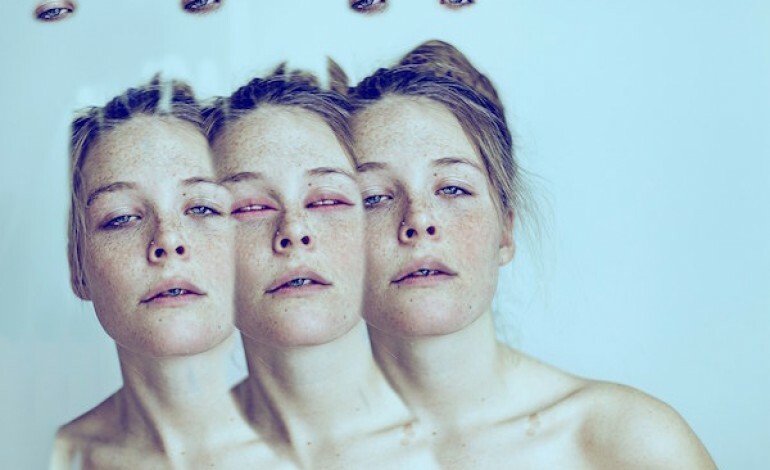 Maggie Rogers is one of the newest emerging stars rising out of the musical world right now. The young Maryland native grew up as a banjo player, playing folk music with joy of being outside in her space, when she came to the recording school she kept with her folk roots, accompanied by her banjo. More information about this emerging artist is still coming to surface, as of now she only has one single (“Alaska”) released on soundcloud, hopefully more music will be released soon, and we can truly see what this gal can do. She may be one of the new sounds of the generation, so be sure to keep an eye out, she may be playing a show near you. Full review of her performances to come once she hits the stage.